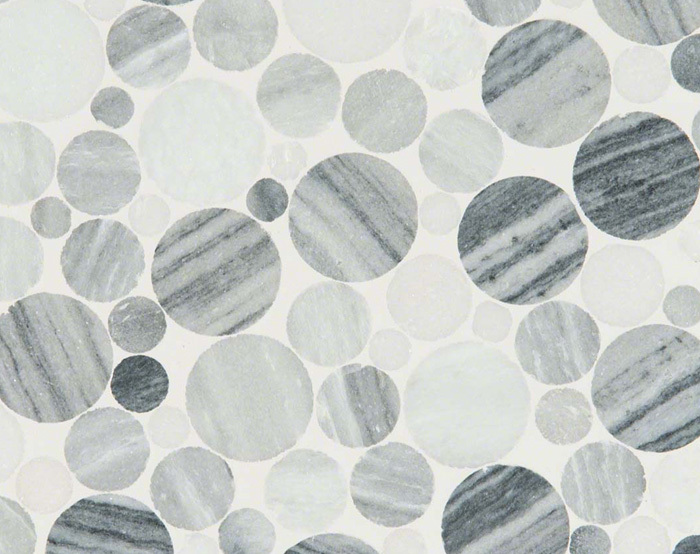 space can be an overwhelming endeavor. 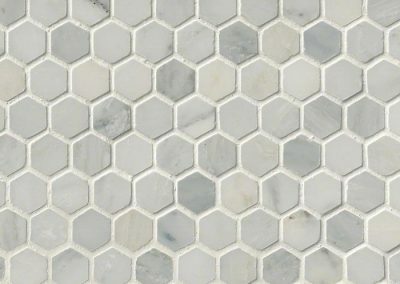 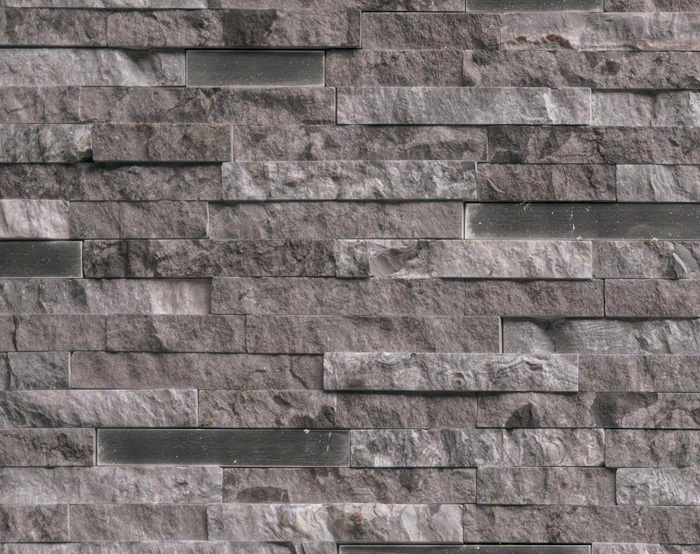 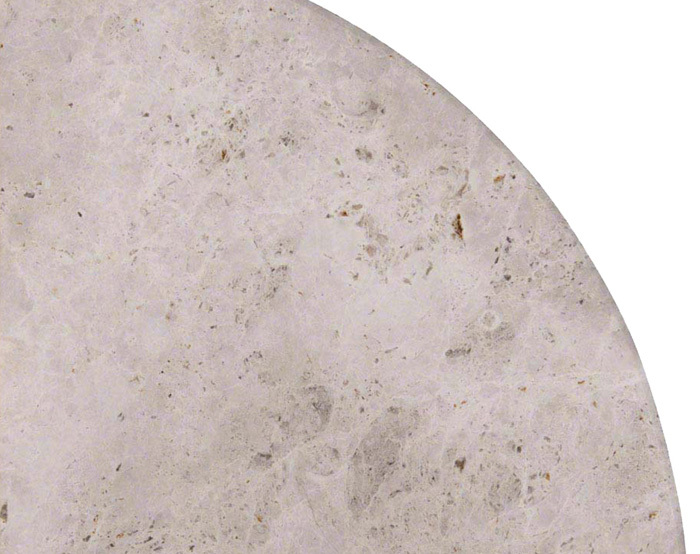 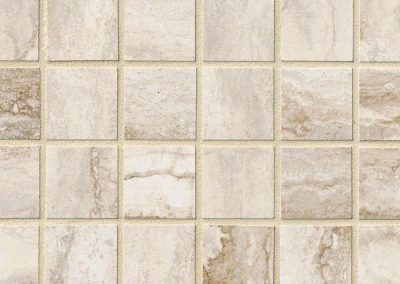 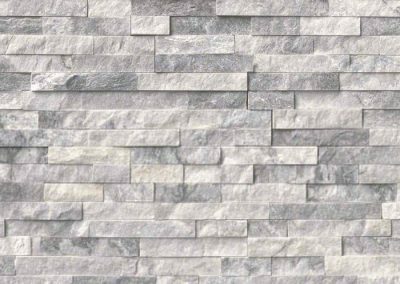 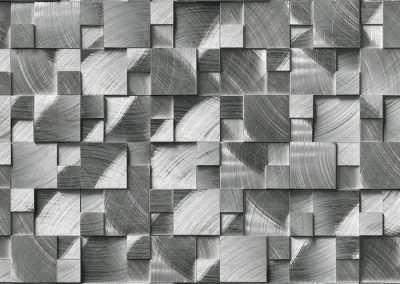 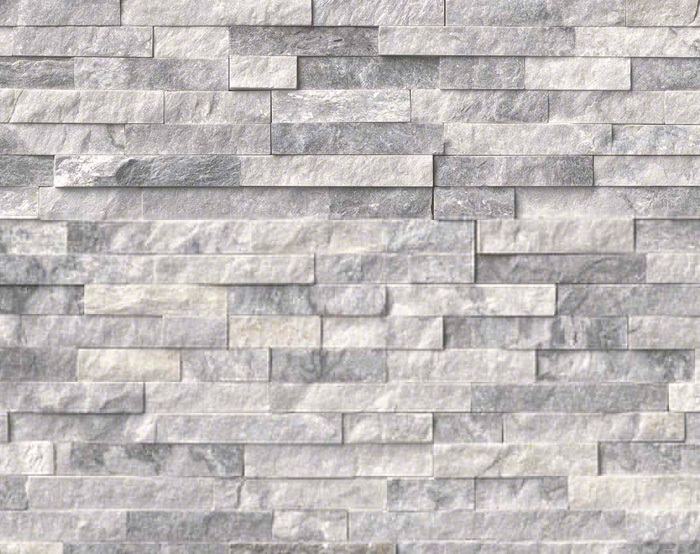 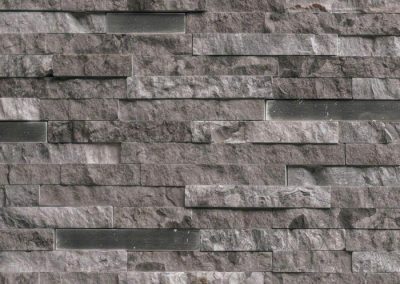 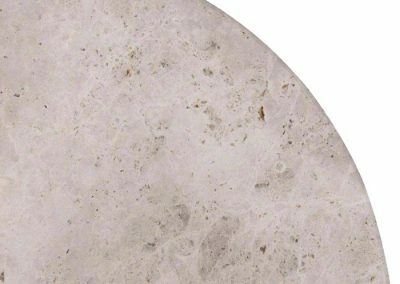 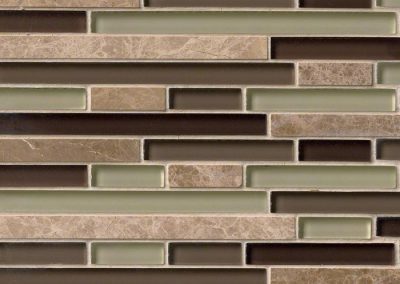 AGRNC offers a wide selection of wall tile and backsplash tile to produce the right kitchen backsplash, bathroom backsplash, shower or accent wall. 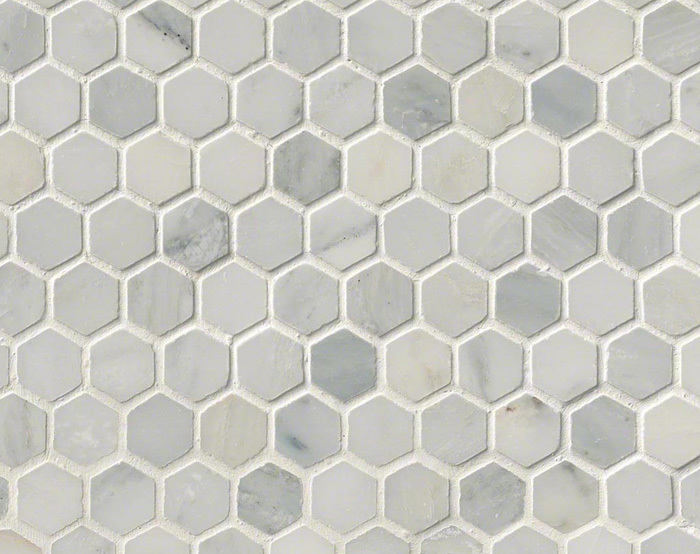 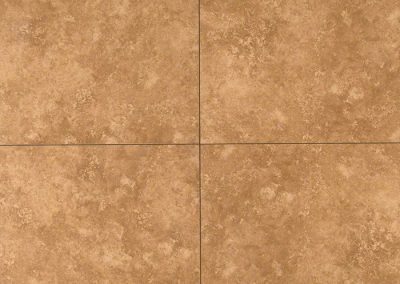 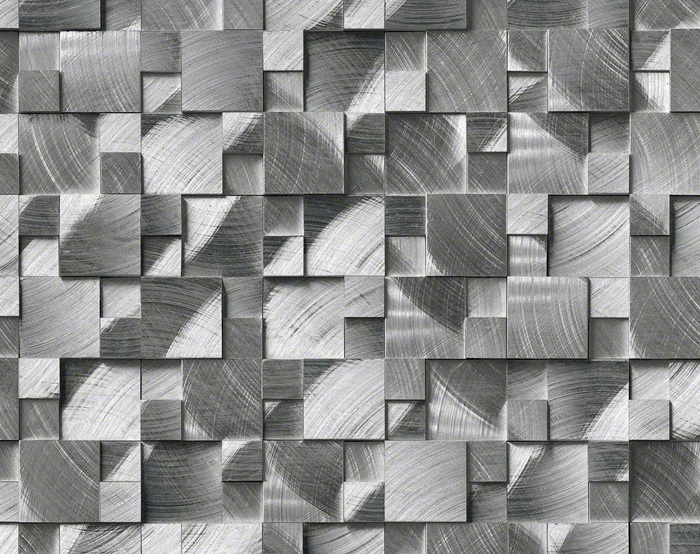 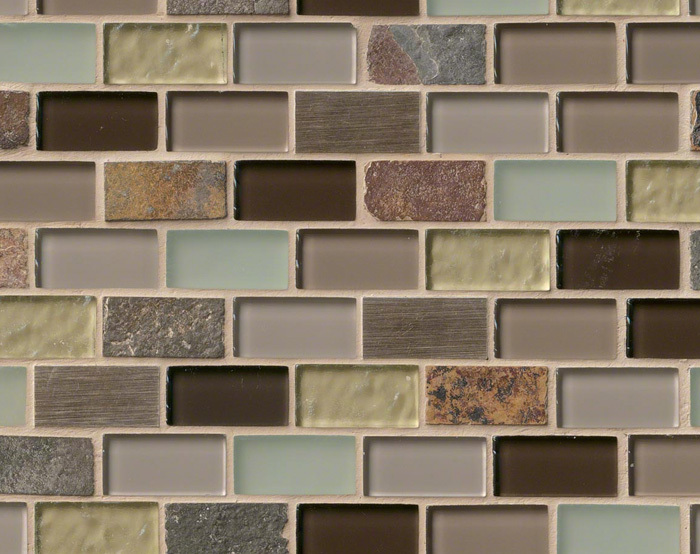 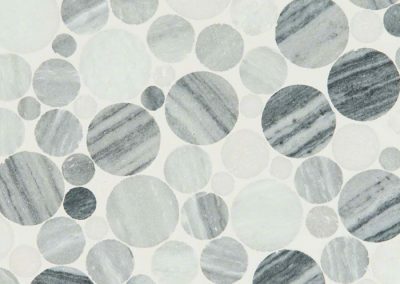 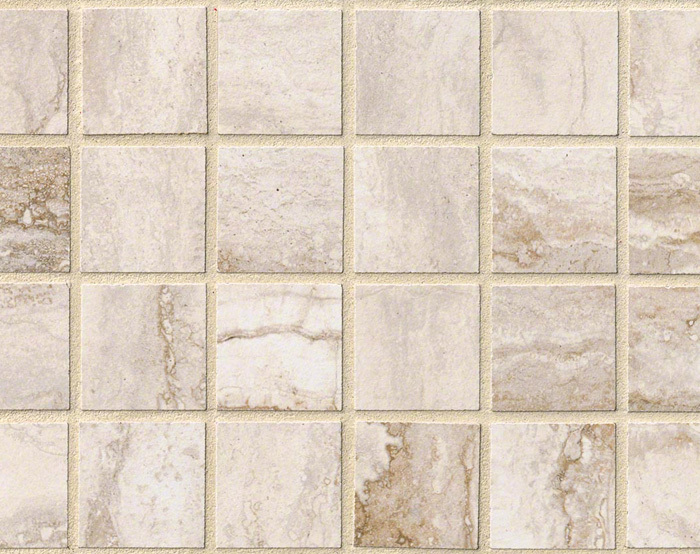 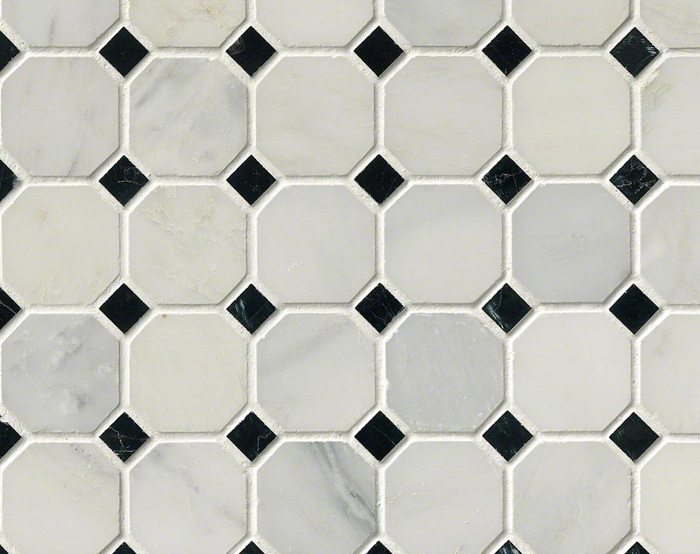 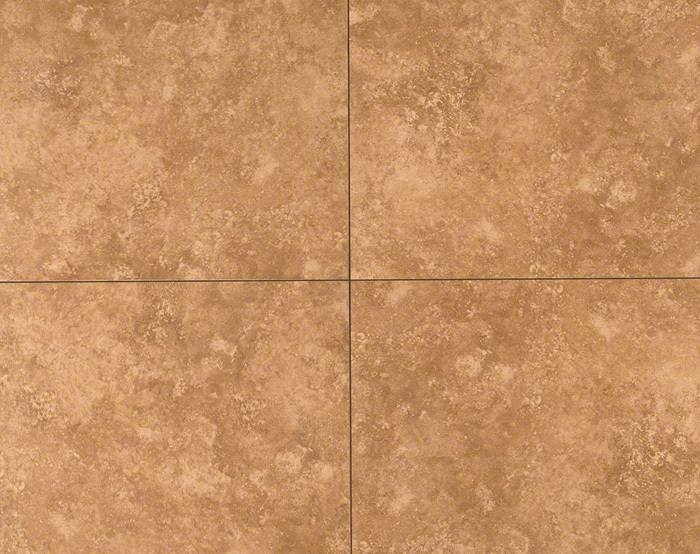 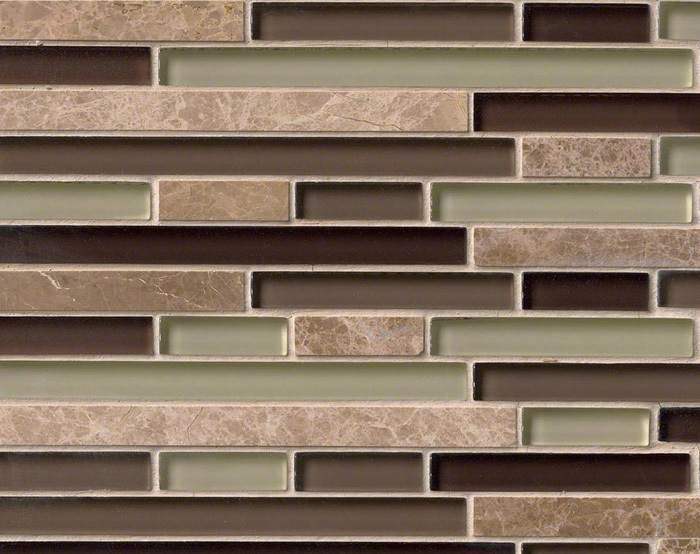 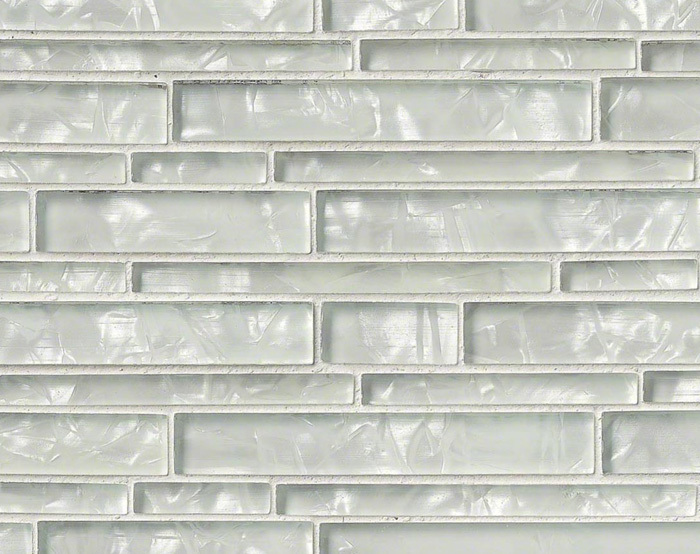 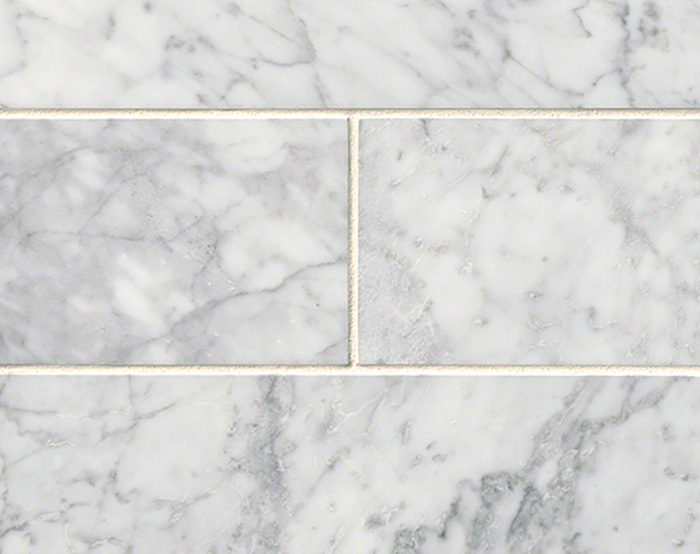 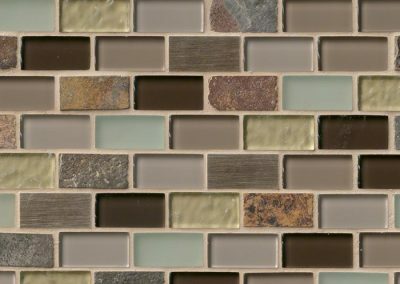 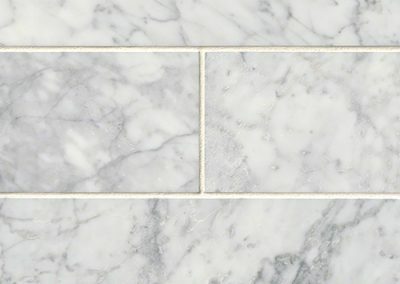 Our collection includes subway tile, glass tile, metal tile, porcelain tile, and more. 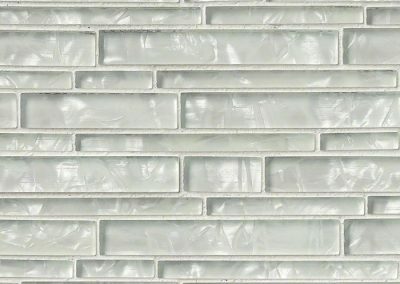 Our line of materials, come in a range of sizes and patterns with trim pieces to complete the designer look. 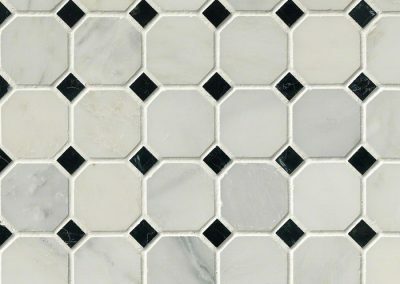 Whether creating a one-of-a-kind tile backsplash treatment in the kitchen or bathroom, remodeling floors, or showers with the latest ceramics, it’s never been easier to develop an inspired look.